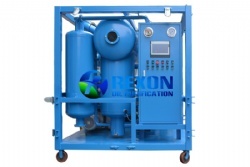 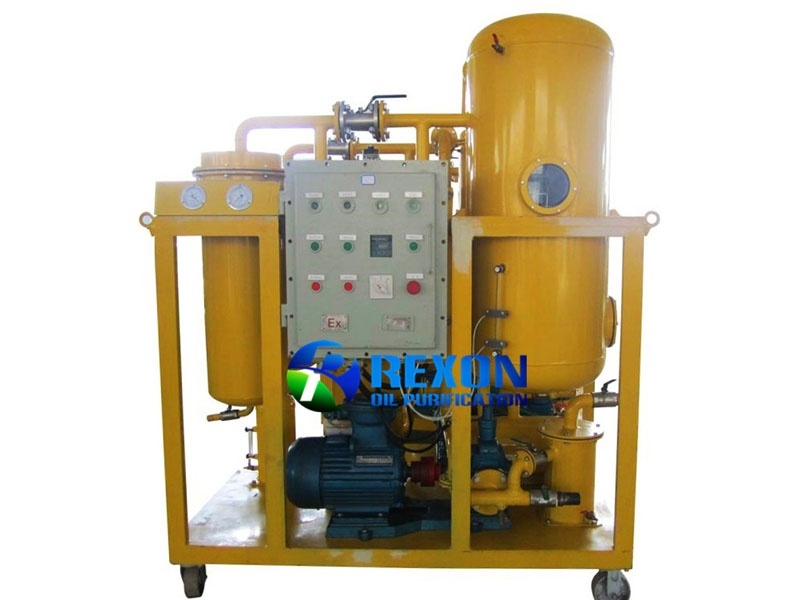 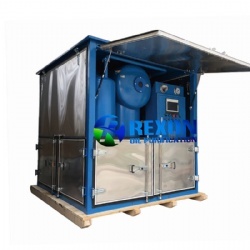 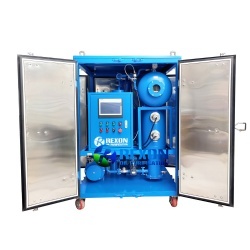 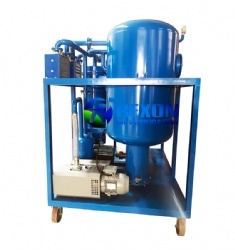 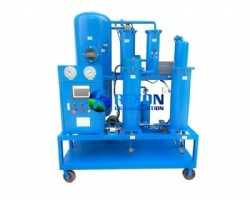 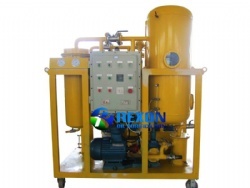 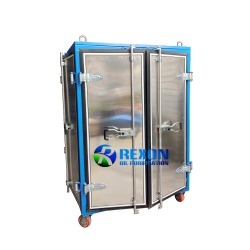 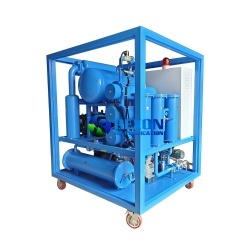 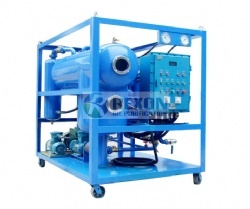 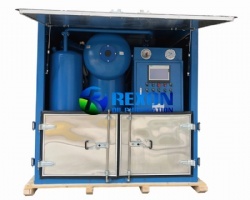 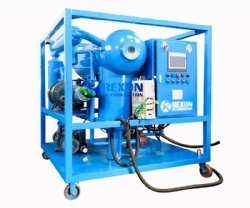 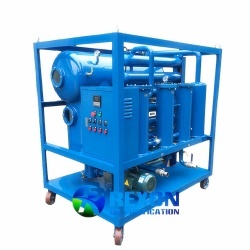 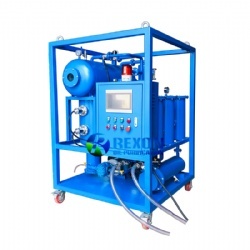 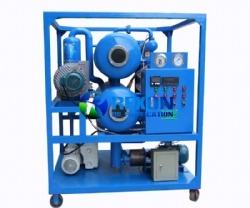 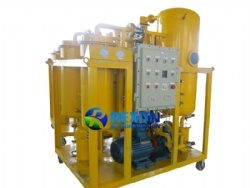 Rexon Vacuum Turbine Oil Purification System is used for purifying and processing the unqualified turbine oil, especially for the seriously emulsified turbine oil. 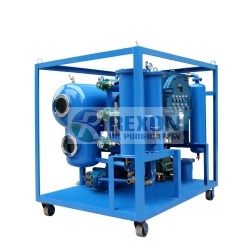 Rexon Vacuum Turbine Oil Purification System is used for purifying and processing the unqualified turbine oil, especially for the seriously emulsified turbine oil. 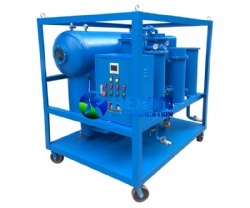 According to turbine oil’s nature of high water content, and easy emulsifiable during high temperature use, this turbine oil filtration system is designed very powerful of water removal capacity. 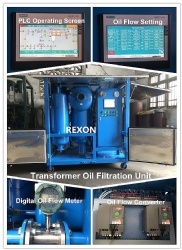 It can rapidly and effectively remove large quantity of water and moisture from oil completely, and at the same time to remove gas and impurities from oil, and make the oil recover to the new oil property.